Now this is a bull’s-eye. 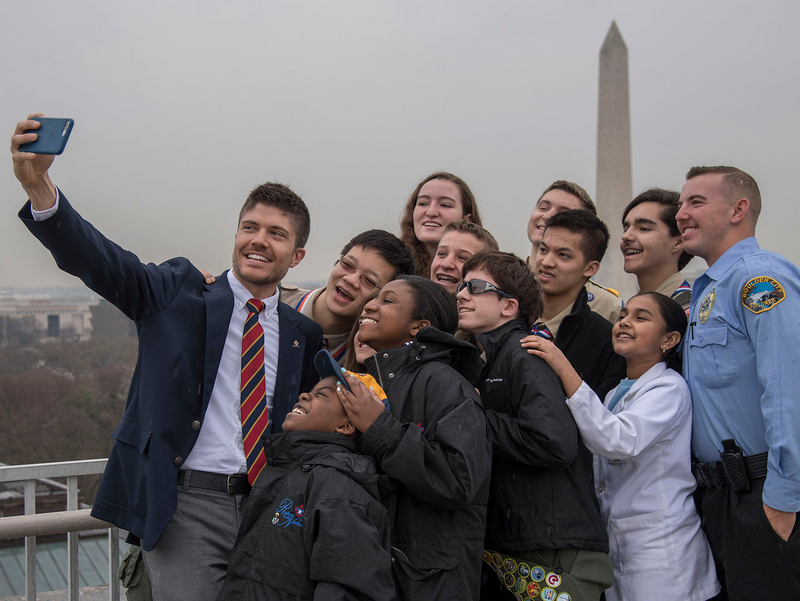 Just in time for the 2016 Olympic Games, the Boy Scouts of America and USA Archery, the national governing body for the Olympic sport of archery, have announced a new partnership aimed at enhancing the awareness of youth archery. Archery is already wildly popular within Cub Scout packs and Boy Scout troops. In 2015, 41,879 Scouts earned the Archery merit badge, making it the third-most-popular elective merit badge last year. But this new partnership will further grow the sport’s popularity within Scouting. It will strengthen relationships between local BSA councils and USA Archery, promote instructor certification and improve delivery of the Archery merit badge at Scout camps nationwide. USA Archery Outreach Director Mary Emmons agrees. She says the partnership is right on target. It will provide “a key opportunity for USA Archery to promote safe, accessible and progressive archery programming to BSA council leaders and youth nationwide,” she says. The partnership will enable Scouts and Venturers to dream about being the next Hawkeye, Katniss Everdeen or member of the USA Archery Olympics team — which won silver in 2012’s London Games. Others will simply enjoy the rewarding challenge offered by the sport. Either way, great things happen when Scouts pick up and bow and arrow.